Today I am resurrecting my blog series, Flashback Time Machine, with a feature about one of my favorite classics, The Secret Garden, by Frances Hodgson Burnett. For those who may have never heard of Frances Hodgson Burnett, I have a little bit of background for you. Frances Hodgson Burnett was born in England in 1849, but moved with her family to the U.S. in 1865 after her father died. Her early writings were published in magazines, but she began writing novels in the 1880’s, after she was married. She wrote The Secret Garden in the 1890’s. 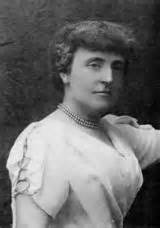 Frances Hodgson Burnett died in 1924 in Long Island, New York. Now, for a bit about my own reading background, as it pertains to this post about The Secret Garden: Growing up, I was never one to be a big reader. It wasn’t that I didn’t want to, actually. Much of my hesitation with reading came from a weak eye muscle, which made it difficult to focus for long periods of time. This eventually changed, thankfully, although the habit of reading was not as ingrained as it could have been. 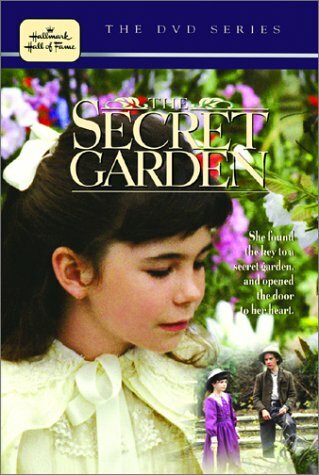 One day, as a teenager, I came across the Hallmark Hall of Fame movie of The Secret Garden on television. Another bit of backstory about me: I love to listen to the British accent, especially as spoken through a story of “classic” English speech. The pacing has a very “musical” quality to me. That one fact alone kept my interest watching the actors tell the story that Frances Hodgson Burnett had written so many years ago. By the end, I was moved by the message of the story, as well as the transformation of the main character, Mary Lenox. So much so, that I went right out and bought myself a copy. To actually read. Miss Mary Lenox begins the story as a spoiled brat, being forced out of her home in India due to a plague. She goes to live in England with an uncle in England, whom she has never met. It is here that Mary is introduced to a different lifestyle (although still privileged) where she makes friends (somewhat reluctantly) and discovers, by way of her insatiable curiosity and a hidden garden door, a love of the outdoors and gardening, and a compassion she never realized was within herself. 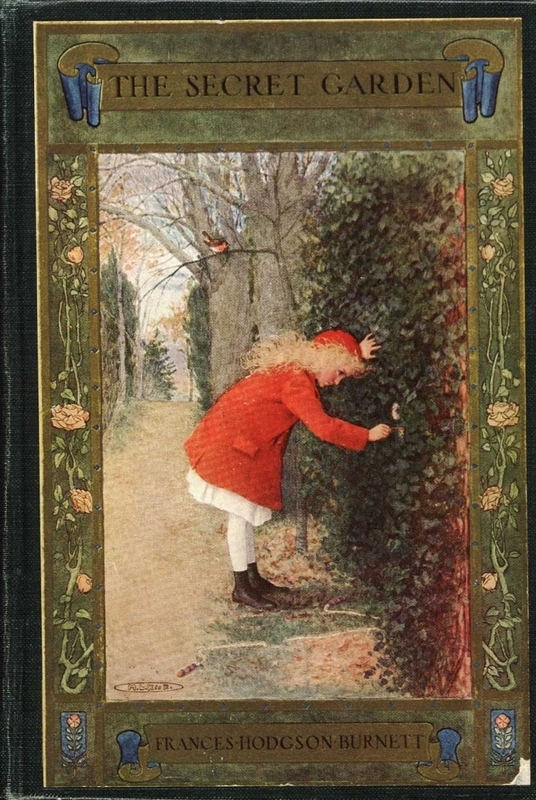 Throughout the story, it is revealed that her own uncle, who she is just beginning to get to know, has a secret of sadness, which he locked away in the secret garden. Mary also learns that one of her new “reluctant” friends is more of a spoiled brat than she is, and Miss Mary uses a mix of tough love and patience to bring him around. The reader sees that it is the secret garden that binds the characters. Mary, through hard work and kindness, is able to bring happiness once again to her new family and friends. Obviously, I recommend this book. I love a story with a multi-layered theme and message, especially when it is as heartwarming as this one. I am really glad I discovered this story when I did. It is one of the gems that helped to shape me as a writer. What novels speak to you on a deep level? Please let me know in the comments!